Live music nurtures the soul and bonds people together, it gives you a chance to unplug from the daily stresses of life and just let go and live in the moment. Watching your favorite musical idols perform live onstage can give you such a rush that you almost feel like a rockstar yourself, the powerful energy and the pure soundwaves can give you such a spine-chilling euphoric feeling. The melody, riffs, choreography, and lights all come together to form a mesmerizing experience that pales in comparison to listening on your CD player or the radio because you’re not just hearing the music in its most unfiltered form but also seeing the music. Music is so personal, yet when you’re hearing it live you can feel a sense of unity and community with thousands of strangers you never met before. There is a shared connection between you, the musicians, and the crowds and at that moment, you can create a memory that lasts a lifetime. If there is one thing that’s still full of raw heart and soul, it’s live music! So, look no further we are revealing the very best initial festival lineups of 2019. INFO: This fun festival offers free admission with the option to purchase specialty tickets that include reserved and VIP seating. 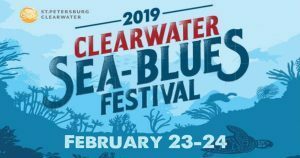 The annual Clearwater Sea-Blues Music Festival is packed with two days of live music from international acts and delicious seafood located at Coachman Park. 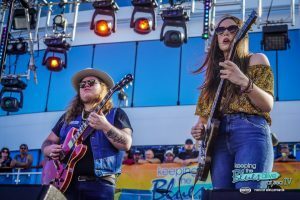 INFO: The annual floating blues festival Keeping the Blues Alive at Sea celebrates their 5th year aboard NCL! 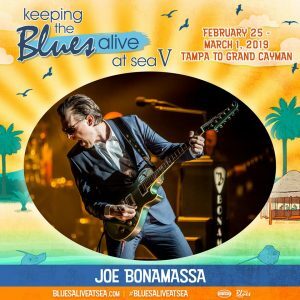 Each year Blues Rock Titan Joe Bonamassa, 2,100 blues fans, and many more amazing artists set sail for 4 days of live performances where music lovers and musicians come together from across the globe for an unforgettable blues vacation across the high seas. 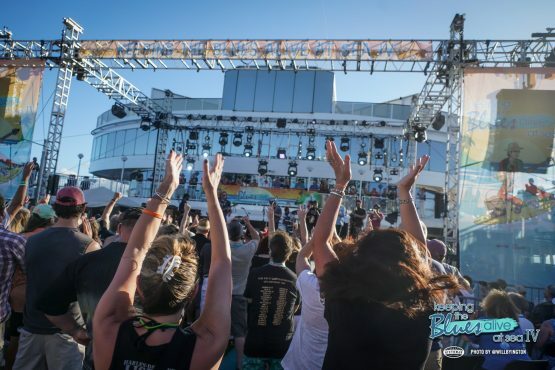 From old favorites to emerging newcomers, with multiple jam sessions and surprise collaborations, to intimate gatherings with musically inclined cruisers, are just the ingredients needed for one incredible adventure. The ship is currently sold-out but be sure to check back soon for the 2020 lineup! INFO: Tampa Bay Blues Festival celebrates their 25th anniversary this year, located on the tropical Vinoy Waterfront Park in downtown St. Petersburg, Florida. The annual three-day fun-filled blues festival has had some of the biggest names in American blues! Grab a beer, seafood, and Cuban cuisine while enjoying the spectacular performances by the bay until 10 pm each night. INFO: The blues goes down under to Australia’s premier contemporary blues & roots music festival north of Byron Bay at Tyagarah Tea Tree Farm, where they celebrate their 30th anniversary! This family-friendly world-renowned festival hosts over 200 performances, up to seven stages, and 12 hours of music a day! 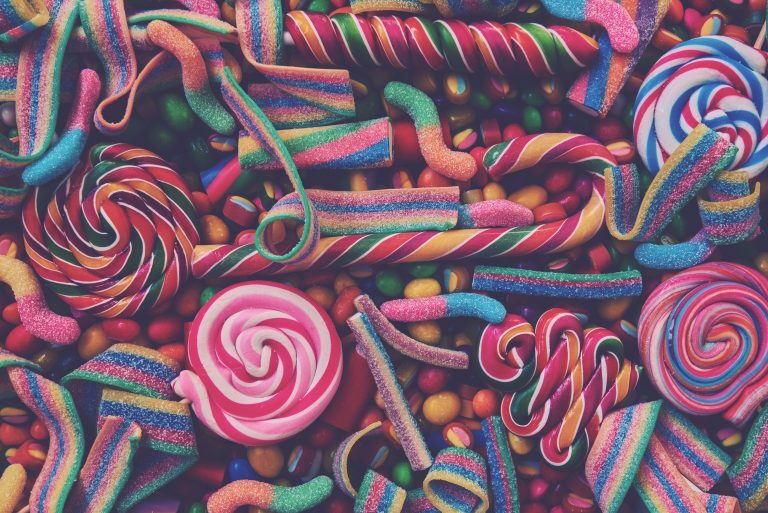 The festival amenities include a food court, beer garden, children’s entertainment, over 100 food, and market sellers, and the huge grounds perfect for camping. 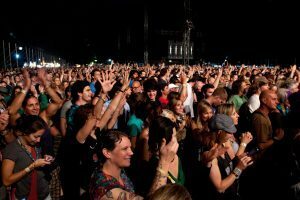 The annual festival first began in 1990 with 6,000 in attendance and now attracts over 100,000 excited music fans from around the world. 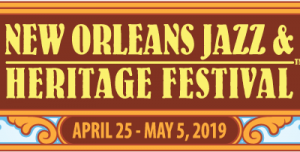 INFO: The annual New Orleans Jazz & Heritage Festival is one of the most culturally relevant and diverse music festivals in the world. In 1970 gospel singer Mahalia Jackson returned to her hometown in New Orleans to perform at the first New Orleans Jazz & Heritage Festival, now 49 years later the festival continues to pay homage to the city of New Orleans, which is not only the birthplace of jazz but also has some of the deepest roots of music in America. Jazz fest celebrates its musical heritage with a very assorted lineup honoring all styles and hosts some of the biggest names in music. A celebration of music showcased among 12 stages with almost half a million music lovers in attendance. 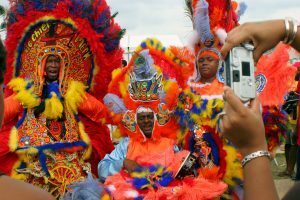 In addition to the music, you can dive even deeper into the diverse cultures of Louisiana with the festival’s art marketplaces featuring contemporary and traditional food, art, singing, dancing, and shopping from cultures and styles across the world. 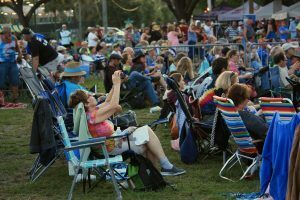 INFO: The annual Simi Valley Cajun & Blues Musical festival celebrates its 30th year of music, filled with live blues, Cajun, and creole acts on multiple stages and more than 150 food and craft booths enjoyed by over 20 thousand attendees. Each day the festival also hosts a Mardi Gras style parade, complete with a marching band and costumed stilt walkers. All festival proceeds are donated to charitable, humanitarian, and educational causes with over $1.6 million donated so far! 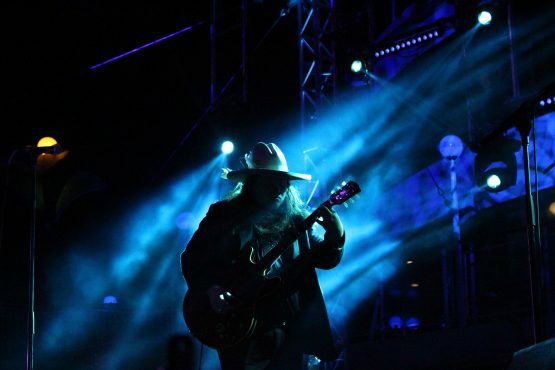 INFO: European blues lovers can enjoy some of the top rock and blues acts at the Holland International Blues Festival. The festival promotes themselves as the Monterey of Europe, where old and young bluesmen showcase their talents in a mix that’s hailed as the New Orleans, Mississippi, and Alabama music of Europe. Now in its 4th year, the Holland International Blues Festival is where American rock and blues meets a European audience for a two-day musical adventure. 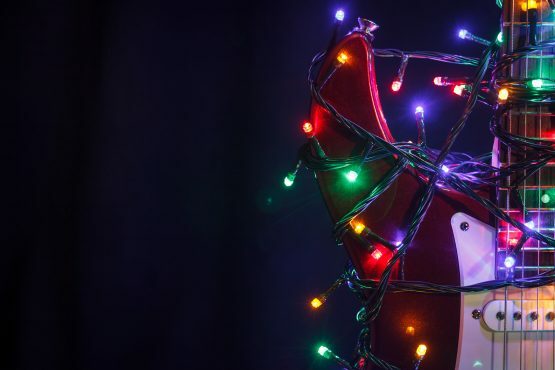 Have yourself a Blues Rock Christmas!